The Disneynature WINGS OF LIFE Educator's Guide includes over 25 pages of lessons and activities targeting grades 2-4. The guide can be used to teach students about the pollinators and technology presented in the Disneynature film WINGS OF LIFE. Accompanying film clips showcasing incredible cinematography, high-speed, time-lapse and micro filmmaking can be utilized to showcase in spectacular detail the unsung heroes of our planet. From Disneynature comes Wings of Life – a stunning adventure full of intrigue, drama and mesmerizing beauty. 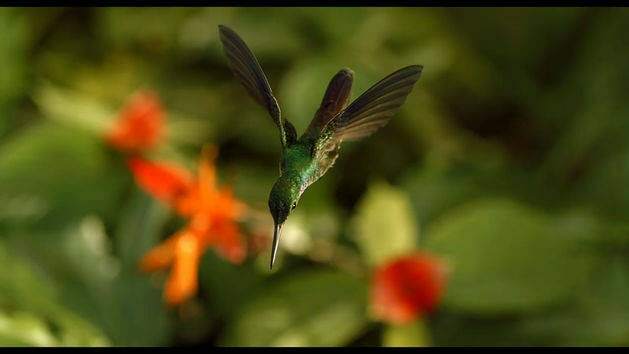 Watch the hummingbird's miraculous aerobatic hovering in this clip from Disneynature's Wings of Life. Watch the beauty of pollination captured like never before in Disneynature's Wings of Life. 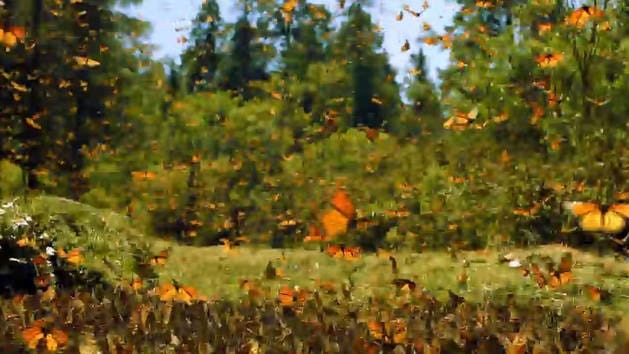 Watch monarch butterflies prepare for their seasonal migratory flight in a clip from Disneynature's Wings of Life. Witness the grace, speed and majesty of DisneyNature's African Cats in this video collection.